This is a collection of some of the images I have had printed over the years both old and new in no order. Co-published this hard cover coffee table book. Although I did not have the cover, there are 26 images inside. 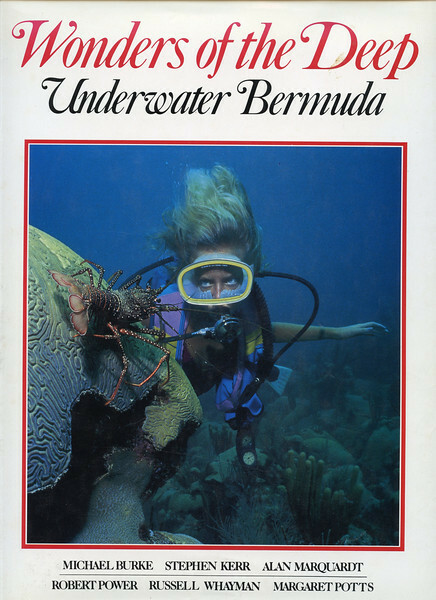 The book is still for sale in Bermuda.